Yay! 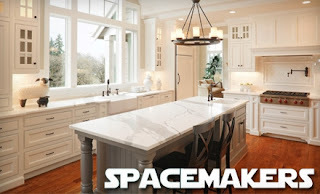 I just redeemed my Living Social house cleaning deal I bought in November and now Groupon has a deal for Green Bay that can’t be beat: $59 for two hours of house cleaning by Spacemakers. That’s 51% off the regular price. As with any daily deal site, please make sure you read all rules and restrictions before you buy.